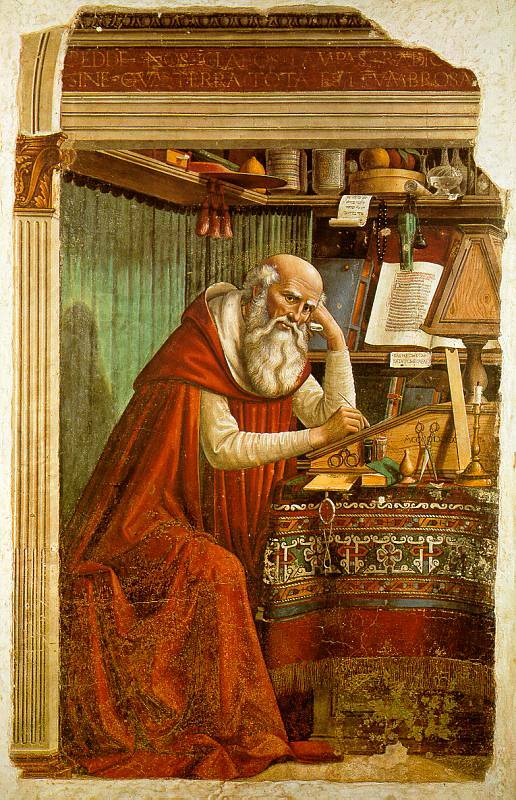 The BKVT/CBTI would like to take this opportunity to wish all translators a happy Saint Jerome! 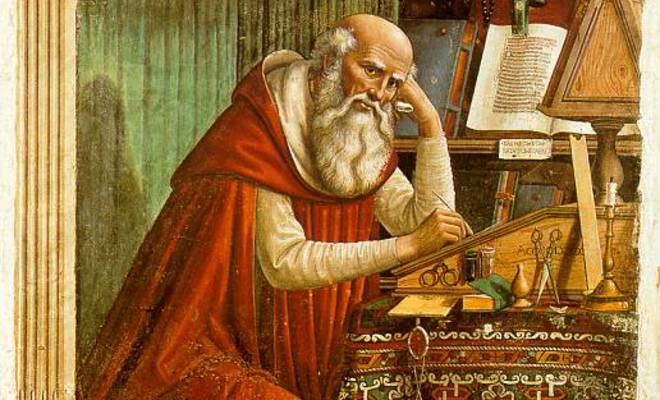 Saint Jerome is the man who translated the Bible from Hebrew into Latin around 382 AD (the so-called Vulgate). Since then, he has been considered as the patron saint of translators. Which explains why 30 September has been declared International Translation Day.